Centuries ago, before the advent of modern medicine and high-end medical equipment, our ancestors relied on nature’s wonders to stay healthy. One of the most popular traditional medicines, garlic is still renowned across the world for its remarkable ability to fight numerous diseases and conditions. But, ever heard about benefits of garlic oil? If no, read on! Besides being an ingredient that has extensive culinary usage, garlic’s rich antibacterial, antifungal, and antiviral properties make it a natural healing agent as well. You can prepare garlic oil by crushing and soaking its cloves in vegetable oil or by steam distillation. You can use garlic oil both orally and topically. Garlic, known for its antifungal and anti-inflammatory properties, fights many skin conditions like psoriasis, athlete’s foot, ringworm, warts, corn, etc. Sprinkle a few drops of mildly heated garlic oil on a cotton pad and rub it on the affected areas of your skin. Repeat the application two to three times a day. A study by Fitoterapia Journal reported the antifungal properties of garlic against Candida, Malassezia, and the dermatophytes (1). Another study by the Journal Nutrition found garlic’s ability to ward off skin cancer, owing to its high concentration of phytochemicals (2). Avoid overheating the oil as it may burn your skin. Troubled by the embarrassment and pain acne is causing you? You may want to try garlic oil to fight this stubborn problem. Add a few drops of garlic oil to a mud pack and apply the paste on your face. Leave it on for 10 minutes and wash it off with cold water. Repeat the process daily to treat acne and scars. Garlic is chock-full of essential nutrients and antioxidants known for their acne-combating benefits. It contains selenium, allicin, vitamin C, vitamin B6, copper, and zinc. Zinc has sebum-controlling properties (3). Garlic, being an anti-inflammatory agent also helps soothe inflamed skin caused by acne (4). Avoid leaving it on your skin for more than 10 minutes as it may cause a stinging sensation. 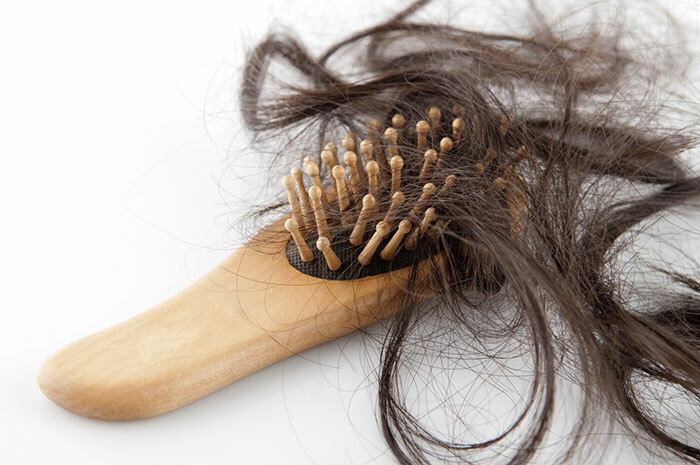 Get healthy and luscious locks with this wonder ingredient. Garlic oil contains numerous nutrients that help boost hair growth and improve its texture. These nutrients also help fight against many diseases of the scalp. Warm up garlic oil slightly and apply it to your hair and scalp. Leave it on overnight. Wash it off the next day with a mild shampoo. 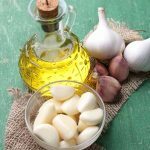 Garlic oil is a rich source of sulfur, vitamin E, vitamin C, vitamin B1 and vitamin B6, which are all important nutrients needed for faster hair growth and improved scalp health. It also prevents breakage and strengthens hair roots. A study conducted by the Indian Journal of Dermatology, Venereology, and Leprology found garlic to be useful in the treatment of alopecia areata, a form of recurrent hair loss condition (5). Regular oiling of your hair and scalp with garlic oil can also boost the blood circulation in the scalp, thereby increasing the absorption of essential nutrients and improving hair health. 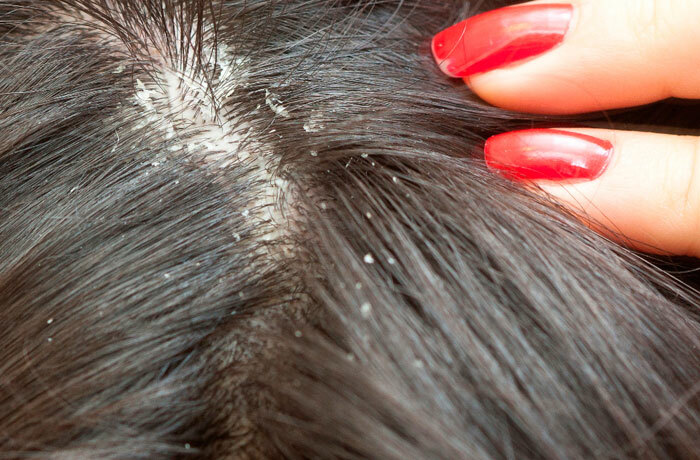 When wearing black becomes impossible because of the white flakes that keep falling off your hair, it’s an indication that your dandruff condition has gone out of control. The best thing you can do is to rely on garlic oil to help you treat your dandruff. Warm up the garlic oil lightly and apply it generously on your scalp. Leave it on overnight. Wash it off with a mild shampoo the following day. Garlic oil possesses antifungal properties that can fight the infection that is giving rise to dandruff. Garlic oil also contains sulfur that helps calm inflamed and irritated skin, thus providing relief from the signature itchiness caused by dandruff (6). Prepare garlic oil at home or purchase its capsules from a pharmacy. Ingest it every day as per the recommended dosage. Allicin, an active compound contained in garlic, exhibits antimicrobial activities against many bacteria, fungi, parasites, and viruses such as Escherichia coli, Candida albicans, and Giardia lamblia, as per a study by The Journal of Microbes and Infection (7). Make sure you consult your doctor for the recommended dosage as you may experience side effects like heartburn, nausea, gas, or diarrhea on overconsumption of garlic oil. Suffering from a terrible toothache? Worry not! Here’s yet another concern that garlic oil helps tackle. Take a few drops of garlic oil on a cotton ball. Keep this ball on the affected tooth for 10-30 minutes. The magical compound allicin not only helps reduce tooth pain and inflammation but also reduces bacterial activity and prevents tooth decay. Make sure you brush your teeth after using garlic oil for a toothache as it can cause bad breath. Numerous research studies also highlight the benefits of using garlic oil to fight cardiovascular diseases. A study by the Bratislava Medical Journal suggests that garlic provides cardioprotective benefits as its organic polysulfides get converted into hydrogen sulfide by erythrocytes (8). This helps relax vascular smooth muscles and lowers blood pressure. Garlic oil also provides anti-inflammatory benefits. Check with your health care provider for the recommended dosage of garlic supplements. Be aware of the possible drug interactions it may have. 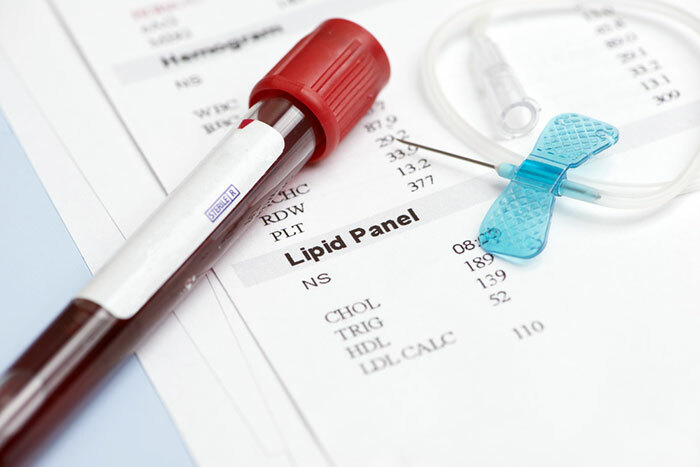 Cholesterol is an important factor that contributes to cardiovascular health. Garlic oil helps reduce bad cholesterol. Purchase fish oil capsules from a pharmacy. Ingest garlic oil and fish oil capsules together every day as per the recommended dosage. Garlic oil, when taken in combination with fish oil, has a great cholesterol-reducing effect, as reported by a study by the American Journal of Nutrition (9). The study suggests that fish oil, when combined with garlic oil, displays the ability to lower total cholesterol, LDL-C, and triacylglycerol concentrations, as compared to just fish oil, which has the ability to increase LDL-C.
Garlic oil and fish oil may lead to mild side effects like bloating or digestive troubles, so check with your doctor for their recommended dosage. Be aware of the possible drug interactions these supplements may have. Another magical benefit of garlic oil is that it lowers the risk of cognitive decline caused by neurodegenerative diseases. According to a study conducted by the Journal of Nutrition, the antioxidant properties of garlic, in addition to fighting cardiovascular diseases, also reduce the incidence of dementia and Alzheimer’s disease (10). Check with your health care provider for the recommended dosage of garlic oil and its interactions with other drugs. 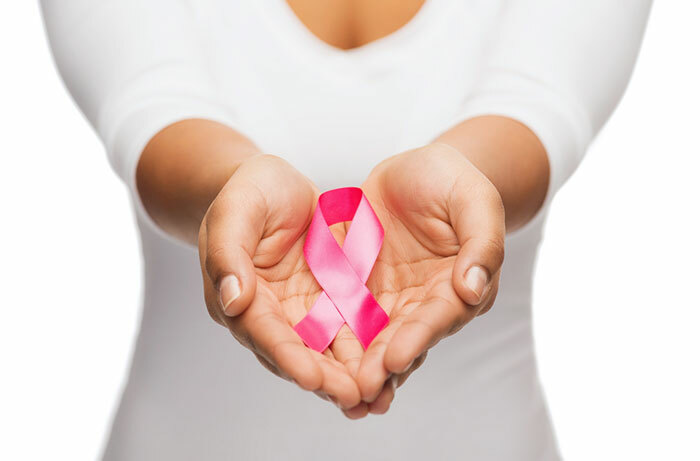 Cancer is one of the most serious modern-day epidemics. Every day, an increasing number of cancer cases are reported. Garlic oil contains compounds that can help fight cancer cells. As per an Anticancer Agents in Medical Chemistry study, the diallyl disulfide compounds contained in garlic have the ability to suppress breast cancer cells (11). 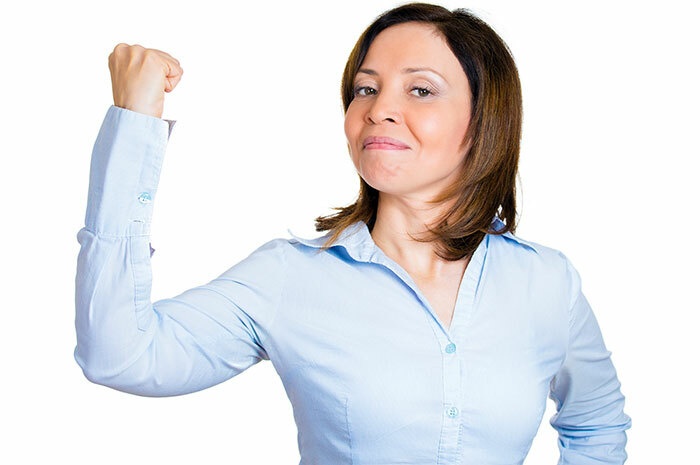 This compound enhances the effect of eicosapentaenoic acid, a breast cancer suppressor, and suppresses the effect of linoleic acid, a breast cancer enhancer. Consult your doctor for the recommended dosage of garlic oil, its potential drug interactions, and side effects. 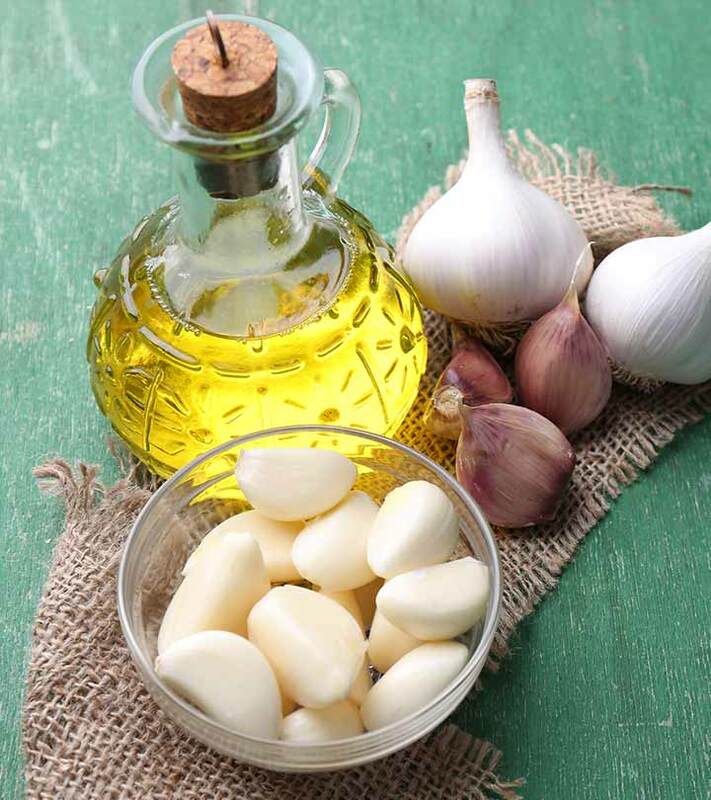 Stop the intake of garlic oil a week before undergoing surgery as it can increase bleeding time. 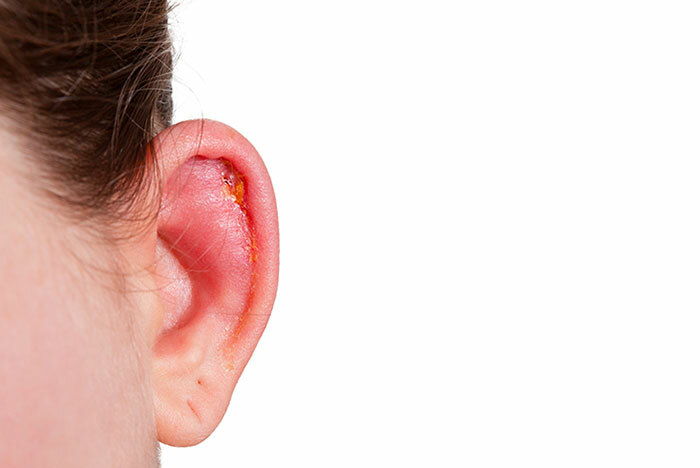 Garlic oil is an age-old remedy to treat ear infections. Mix and warm both the oils over low heat. Store in a small glass bottle. You can refrigerate it for four to five days. Sprinkle two to three drops of the oil on a cotton ball and place that ball inside the infected ear for relief. The best part about using garlic oil for treating ear infections is the two-fold benefit it provides. Not only does it fight the bacterial activity causing the ear infection, but it also relieves you of the pain caused by the infection (12). No wonder garlic oil is such a widely used ear infection remedy, given its antiseptic, antiviral, and antibacterial properties. Though it is safe to use garlic oil topically for treating ear infections, stop the treatment if the pain persists and the infection worsens. Reach out to your healthcare provider immediately. 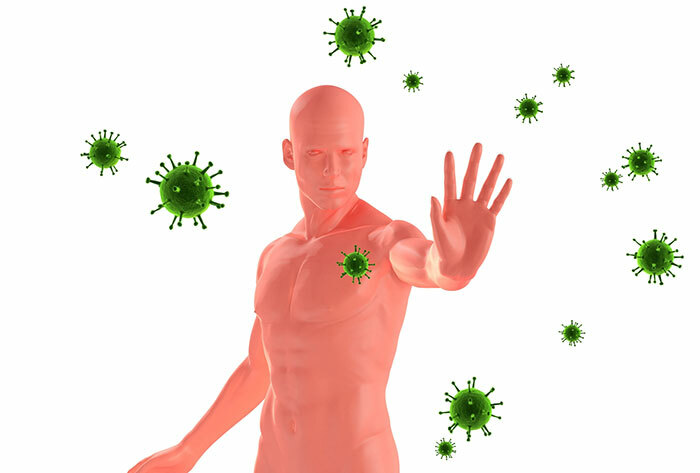 If you often complain of some or the other health trouble – may it be a bout of cold, fever, or an infection – your immunity is suffering a huge blow. You must then embrace the wonders of garlic oil. Garlic oil is a natural immunity booster, rich in many health-boosting nutrients like vitamins C, B1, and B6, allicin, iron, and phosphorous. Check with your healthcare provider for the recommended dosage, possible drug interactions, and side effects of garlic oil supplementation. 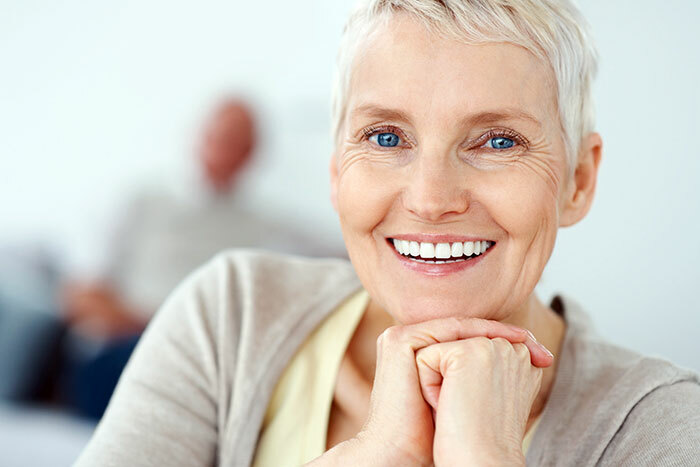 Weakened bones are a common problem for women after they reach a certain age, especially for the ones who have undergone ovariectomy. Garlic oil also helps prevent bone resorption. A study conducted by Phytotherapy Research found that the supplementation of garlic oil helps a great deal in preventing ovariectomy-induced bone resorption by preventing the decrease in bone density (13). Consult your doctor for the recommended dosage or garlic oil or its capsules based on your medical condition and history. 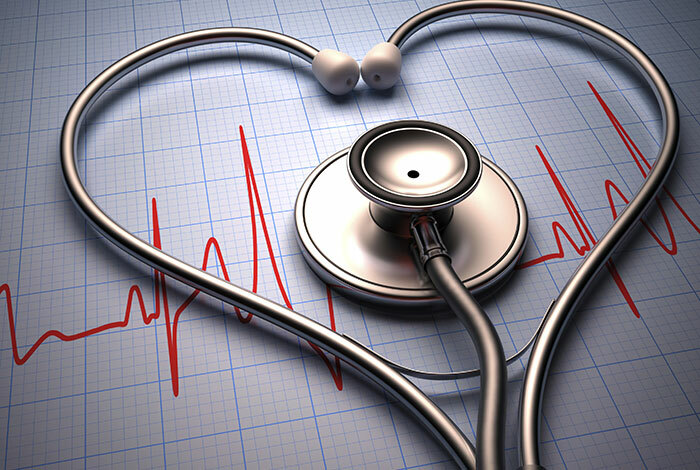 If you are a heart patient, your doctor may have repeatedly emphasized the importance of exercising. Turns out, garlic oil can remarkably enhance your exercise tolerance too. 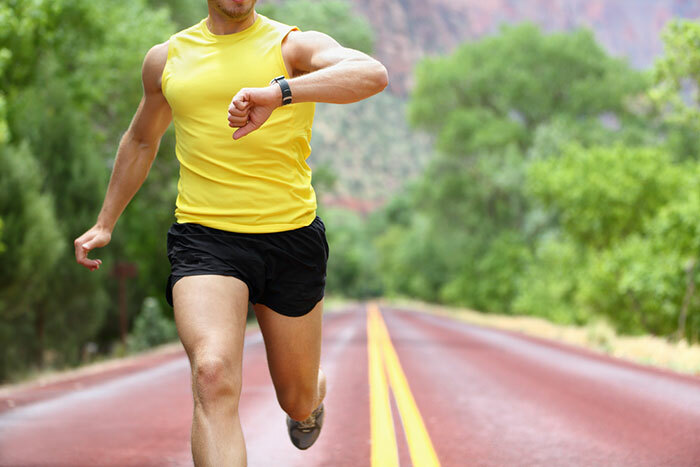 A study published in the Indian Journal of Physiology and Pharmacology found that garlic oil supplementation helps reduce heart rate at peak exercise, and thus enhances exercise tolerance in patients with coronary artery disease (14). Check with your healthcare provider for the recommended dosage, possible drug interactions and side-effects of garlic oil supplementation. Heading for a game outdoors? Don’t forget to carry a bottle of garlic oil along to ensure that the mosquitoes don’t ruin the fun for you. Rub it on the exposed areas of your skin. 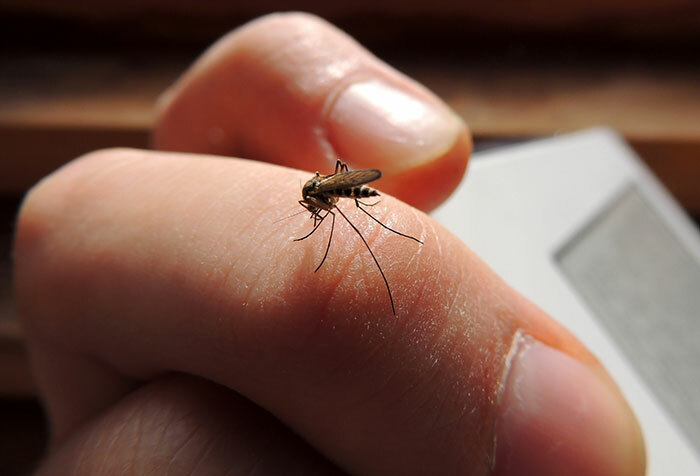 Garlic oil manages to help keep the pesky mosquitoes at bay, a study by the International Journal of Pharmaceutical, Chemical, and Biological Sciences suggests (15). The study reports that garlic oil is a good natural insect repellent that can be ingested, applied on the skin, or sprayed around to ward off the mosquitoes. Do a patch test before applying garlic oil on your skin to rule out possible allergic reactions. Avoid overheating the oil as you may burn your skin. Many studies report garlic oil as a remedy for cold sores. 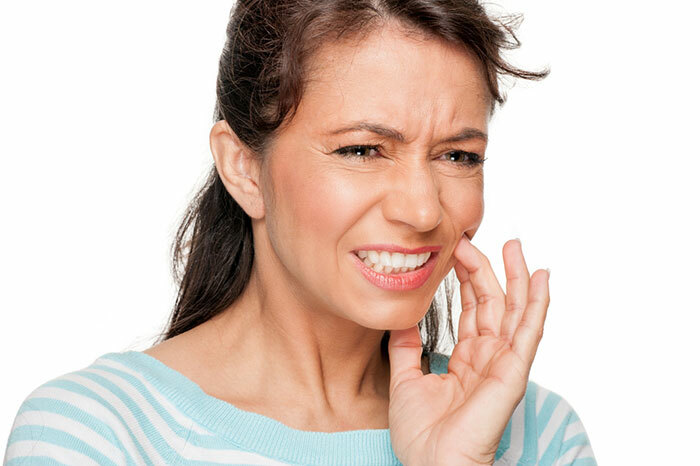 Sprinkle a few drops of garlic oil on a cotton swab and gently dab it on the cold sore for a few seconds. Follow the practice twice daily until the cold sore heals. A report on garlic by the Memorial Sloan-Kettering Cancer Center suggests that it exhibits many antibacterial and antifungal properties that can prevent the development and growth of skin virus (16). While the enzymes contained in garlic oil speed the recovery of cold sores, they can also cause some burning sensation on your skin due to their acidic nature. 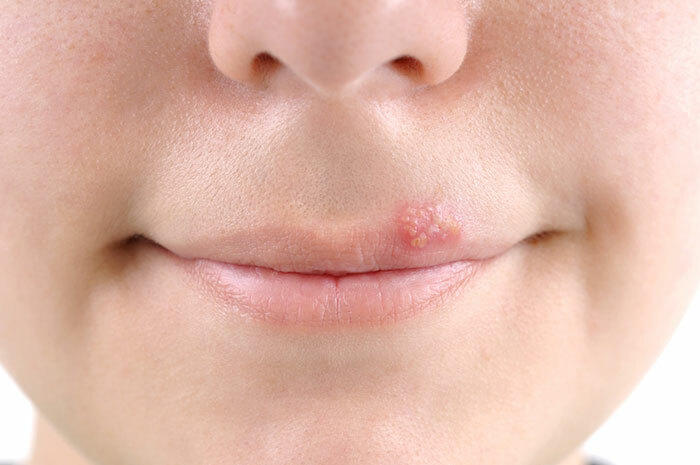 Make sure you consult your doctor before using this remedy to treat a cold sore. 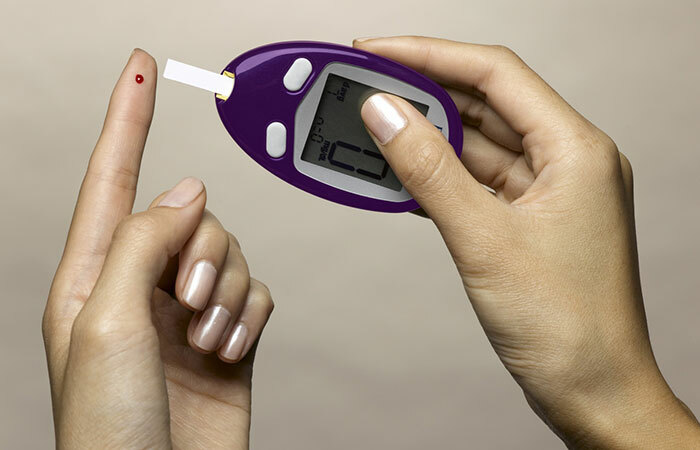 Diabetes is one of the most common and gravest health concerns in today’s day and age. Studies find garlic oil to be useful in the prevention of diabetes as well. When supplemented with anti-diabetic agents, garlic displays improved diabetic control in Type 2 diabetes patients (17). The active compounds allicin, allyl propyl disulfide, and S-allyl cysteine sulfoxide present in garlic help raise the levels of insulin in the blood and ensure that adequate levels of insulin are present in the body. Another study found that garlic oil, apart from controlling high blood sugar in diabetic patients, also lowers the risk of diabetes-induced cardiomyopathy, a form of heart disease (18). Garlic can increase the activity of anti-diabetic drugs, so ensure that you consult your doctor for the safety and recommended dosage of garlic oil. Commercially purchased garlic oil may contain added sugar. Check with your doctor or pharmacist before use. Since garlic oil is 100% natural and organic, it is completely safe to use, but if you have had allergic reactions like hives, breathing trouble, etc., to it in the past, consult your doctor before using it. 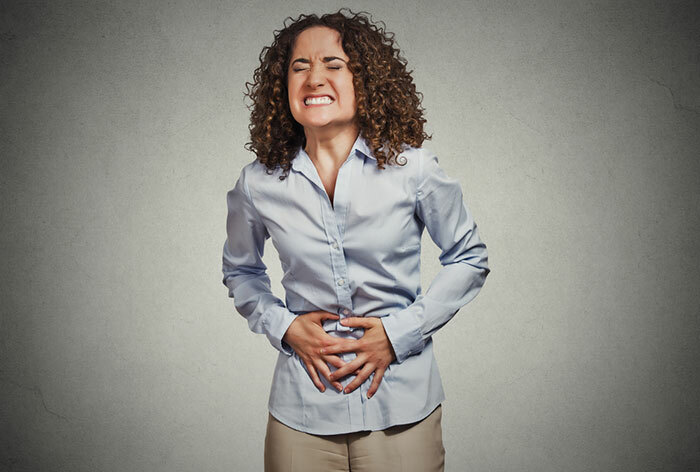 Speak to your doctor or pharmacist about the health problems you have, especially inflammatory bowel syndrome, bleeding or clotting problems before incorporating garlic oil in your diet. Try to avoid the use of garlic oil if you are pregnant or are breastfeeding. If you still want to use it, consult your doctor. After preparing the garlic oil, let it cool down, store it in an airtight container, and refrigerate. According to the Food and Drug Administration (FDA), you should use the oil within a span of one to two weeks to prevent serious bacterial infections such as botulism or salmonella. Here is the detail information of nutritional benefits of garlic oil. The following is the nutritional value provided by 1 cup of raw garlic (19). 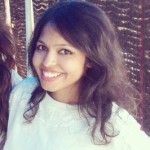 Hope you liked our post on benefits of garlic oil. So, having learned the many advantages of garlic oil, are you willing to embrace it for a lifetime of good health? Do let us know your thoughts in the comments section below.